Trailer for Term Life, directed by Peter Billingsley who you may remember as Ralphie from A Christmas Story. Term Life has had one helluva bumpy road. 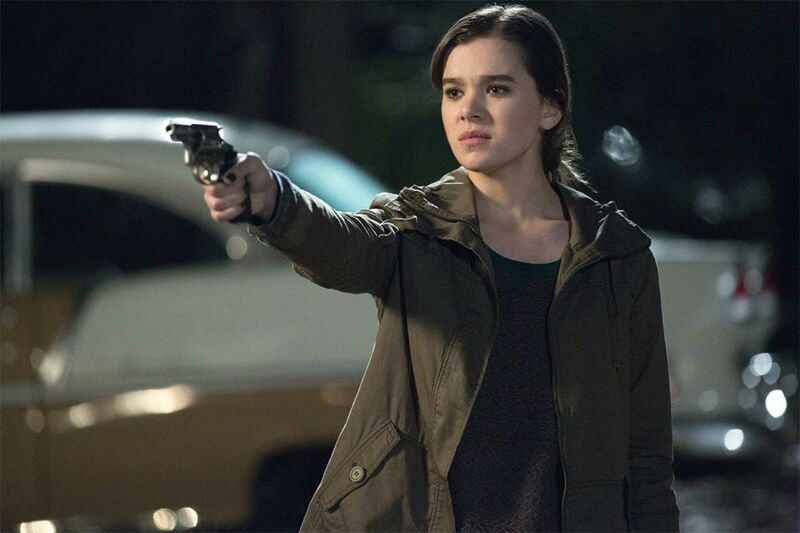 The production started off well with the casting of Hailee Steinfeld back in October, 2013, only to have Universal Pictures pull out the funding rug nearly the same day. Within a month the project found new sources of money, and Universal decided to remain on board for US distribution... only to later hand over distribution rights to Focus World after Term Life wrapped production. Not sure if this is good or bad, but the original distribution plan was to do a VOD release on March 1st, 2016, with a limited theatrical release on April 8th, 2016. But, staying consistent, those dates were dropped in favor of a simultaneous theatrical and VOD release for Term Life on April 29th, 2016. 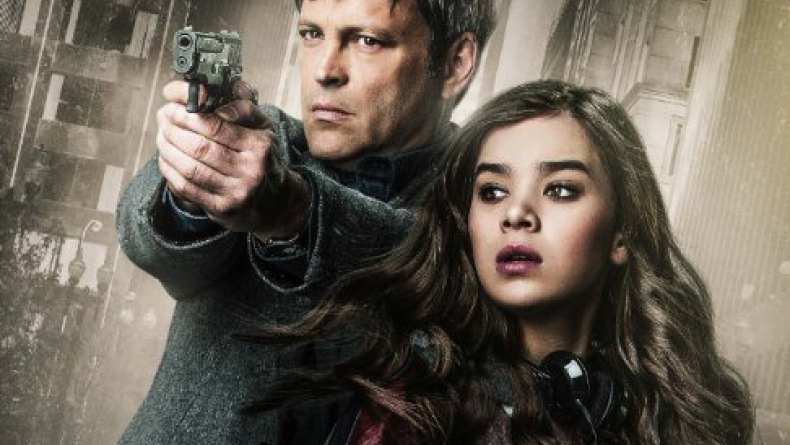 With a cast that includes Vince Vaughn, Hailee Steinfeld, Jonathan Banks, Jon Favreau, Vince Vaughn, Bill Paxton, Jordi Molla and Terrence Howard -- and this is a condensed list -- I have to wonder why Universal dropped the film. How do you land the talent and lose the studio? With film's like The Internship and Unfinished Business, maybe Vince Vaughn became a bit too scary of a lead for Universal; though 20th Century Fox keeps trying. May 01, 2016 Do You Believe Everything You Read?